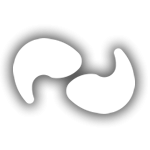 Hoof Hearted? 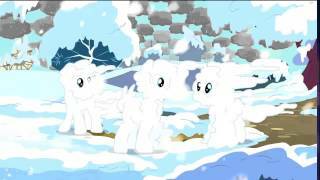 - Ponyville Live! 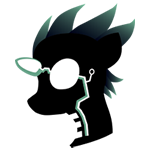 Glim Glim thank you ma'am, get on the floor and jam! School may be out for Summer, but at the School of Friendship, class is always in session! Hoof Hearted was reunited with their favorite guest of honor, MLP:FiM writer G.M. 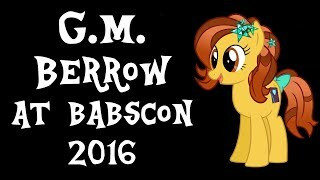 Berrow, at BABSCon 2016! Join us as we discuss hard-hitting questions such as "Can you see why kids love the taste of cinnamon toast crunch?" and "Team Iron Man or Team Captain America?"! 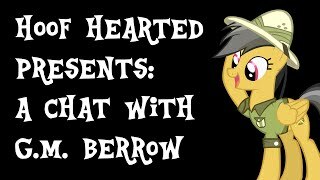 Hoof Hearted is joined by the head character designer of Friendship is Magic and the Equestria Girls movies, Kora Kosicka! 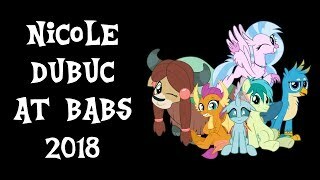 Join us as she discusses how she came to design for MLP, her favorite pony she's designed, her reasoning behind some of her design choices, and more! 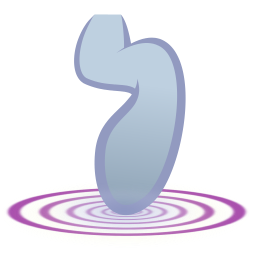 Can you flim flam the Glim Glam? 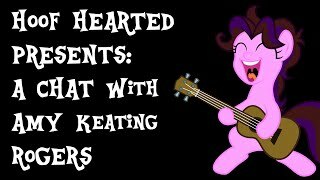 Hoof Hearted sat down with the VA of Starlight Glimmer, Kelly Sheridan, to find out! 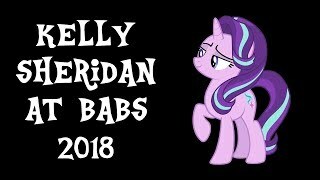 Join us as we discuss her voice acting career, her experiences dubbing anime, what she likes most about voicing Starlight, and more! 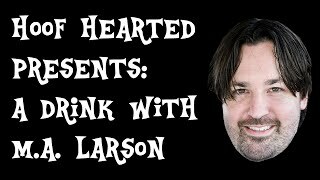 Hoof Hearted is joined by the Patron Saint of Lesbianism, IDW Comics' Jenn Blake! 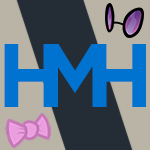 Come along with us as we talk about her experiences in both the fashion and comic book industries, her favorite forms of entertainment, the history of her OC, Sappho, and more! 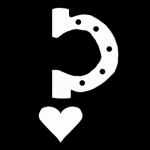 Hoof Hearted is joined by MLP:FiM creator and animation icon Lauren Faust! 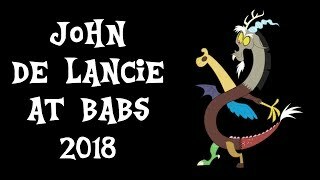 Come along with us as we discuss her experiences in the animation industry, what her greatest challenges have been, her advice to prospective animation students, and more! 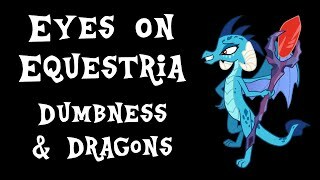 Join Hoof Hearted as they make their way through the fire and flames to cover the latest MLP episode, Gauntlet of Fire! 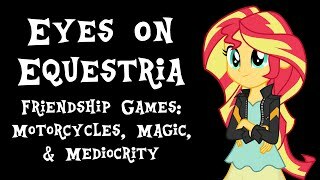 Winter has passed and our coverage of MLP has returned! 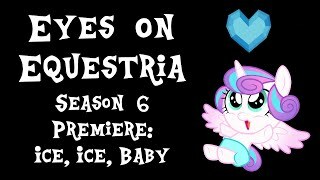 Did the premiere get Season 6 off to a hot start? Or did we receive a cold reception? 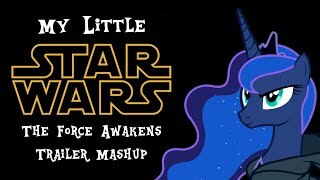 The new trailer for Star Wars: The Force Awakens gets ponified! 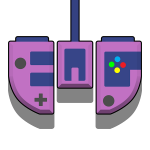 The Friendship Games are finally here...and wow, they sure are underwhelming! 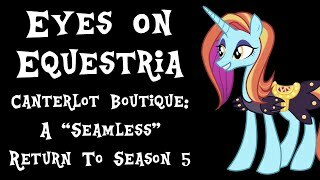 Join us as we give our thoughts on the third Equestria Girls movie and on the series as a whole! 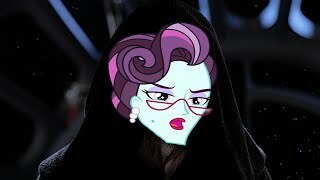 When you come up with the idea to dub over Principal Cinch from Equestria Girls: Friendship Games with Emperor Palpatine from Star Wars? Do it. 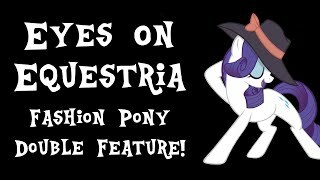 This week on Eyes on Equestria: the crew covers the recently released Rarity Investigates and Made in Manehattan! 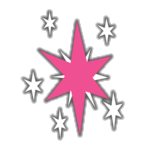 Watch as we present evidence that clearly reveals which episode was the most fabulous! 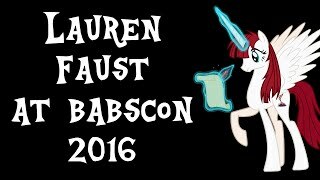 In addition, we also take a look at what's behind Lauren Faust's fanatical following! 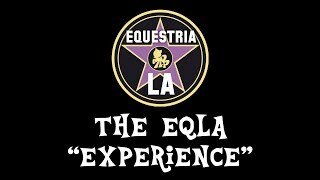 Eyes on Equestria: The Equestria LA "Experience"
A few weeks ago, Hoof Hearted spent a weekend at SoCal's most prominent brony convention, Equestria LA! 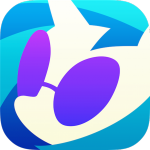 Veteran writer Amy Keating Rogers sat down with us at EQLA to talk about her creative influences, her experiences writing for My Little Pony, her future writing aspirations, and more! 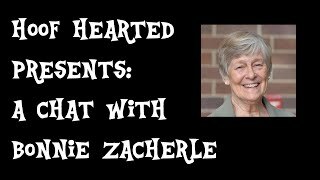 During Equestria LA, we got a chance to sit down with the original creator of My Little Pony, Bonnie Zacherle! 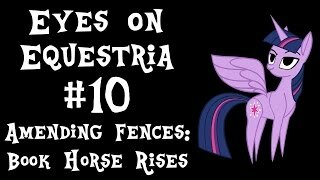 Join us as we talk to her about her artistic influences, her opinion on the progression of MLP from her original vision, her work as an art teacher, and more! 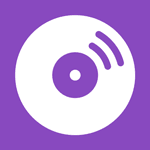 We sit down and talk with the always awesome G.M. Berrow about her writing experiences, her creative inspirations, and more! 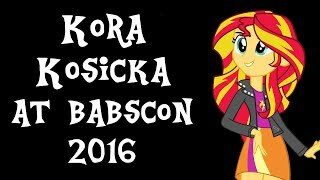 Everyone's favorite autograph-obsessed writer joins us for a drink at the bar at EQLA! 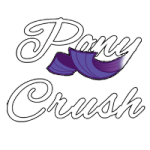 We talk ponies, Pennyroyal Academy, con experiences, and...wait, John Cena? 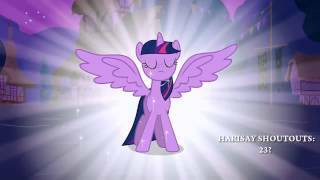 We wrap up the discussion of Magical Mystery Cure with our special guests, the Harisay Brothers, talking about the episode and attempting to quantify issues with the series at large. 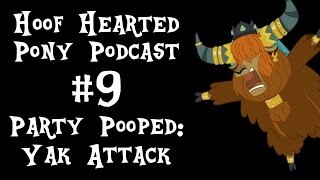 In this lengthy, lengthy discussion, Hoof Hearted is joined by special guests, the Harisay Brothers, to discuss what went wrong all those years ago in the Season 3 Finale, Magical Mystery Cure. 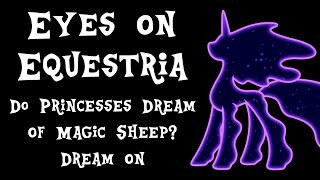 Eyes on Equestria: Do Princesses Dream of Magic Sheep?